Songs, simple bouncing and tickling rhymes and circle activities that help develop babies' large and fine motor skills. This program encourages bonding, promotes early speech and language development. 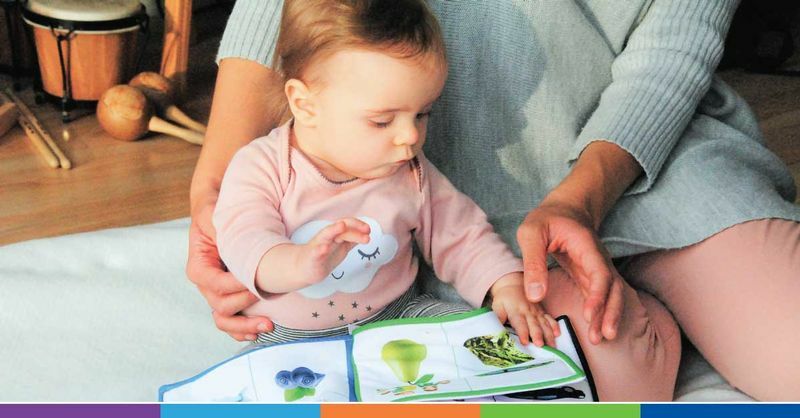 Participate in a 30 minute story time for babies and toddlers followed by free play. Expectant parents are welcome.